Services — C. P. T.
Our physical therapists specialize in personalized care. 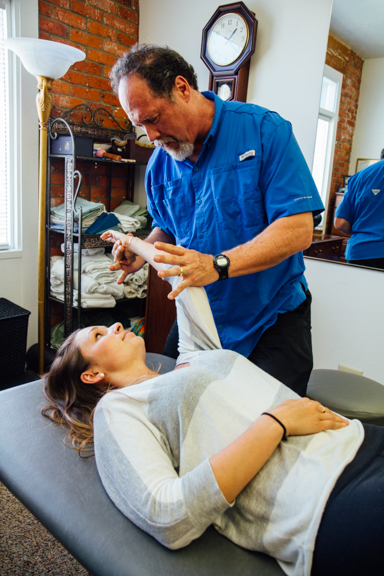 We emphasize longer visits, one-on-one care, and manual therapy to achieve excellent outcomes for our patients. We accept most health insurance plans including medicare! Please check with your insurance company to confirm coverage.